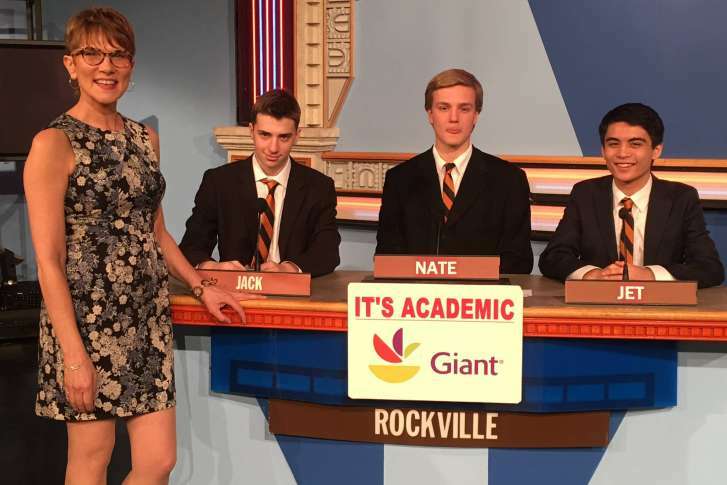 “It’s Academic” has been challenging the smarts of local high school students since 1961. It was hailed the longest running TV quiz show by Guinness World Records in 2003, and has had former Secretary of State Hillary Clinton and U.S. Sen. Chuck Schumer as contestants. 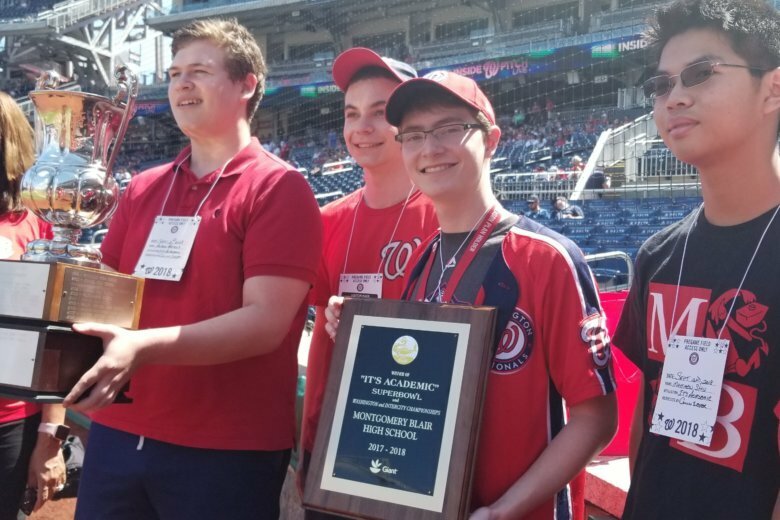 Montgomery Blair High School’s winning “It’s Academic” quiz championship team were recognized at Nationals Park on Sunday. 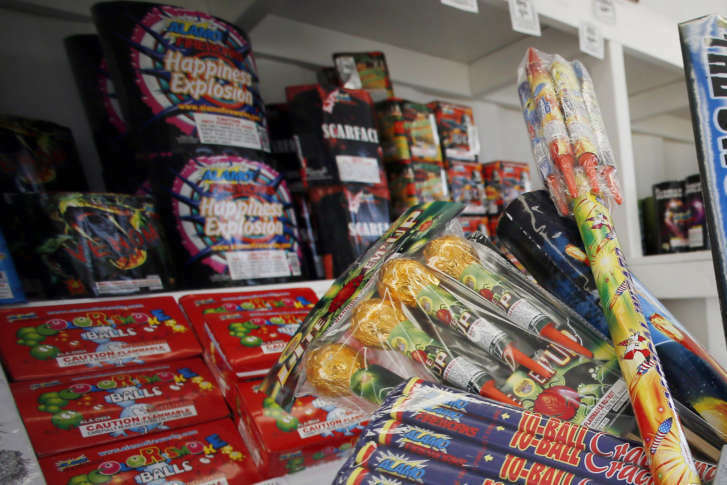 Leave the fireworks to the professionals. That’s advice from a man who’s quite familiar with the injuries that they can inflict. 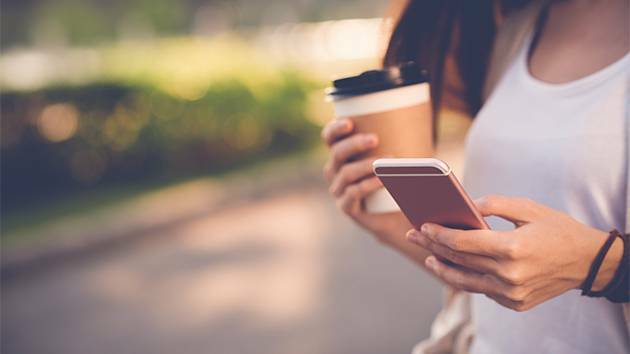 The winner of the Tom’s Guide durability test is a smartphone that isn’t marketed as extraordinarily tough. See the winner and how other models ranked. 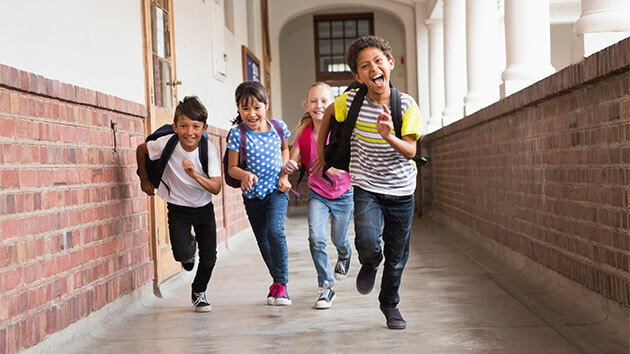 Summer is tantalizingly close, but educator Ann Dolin said parents actually can motivate their kids to study during this crucial stretch. 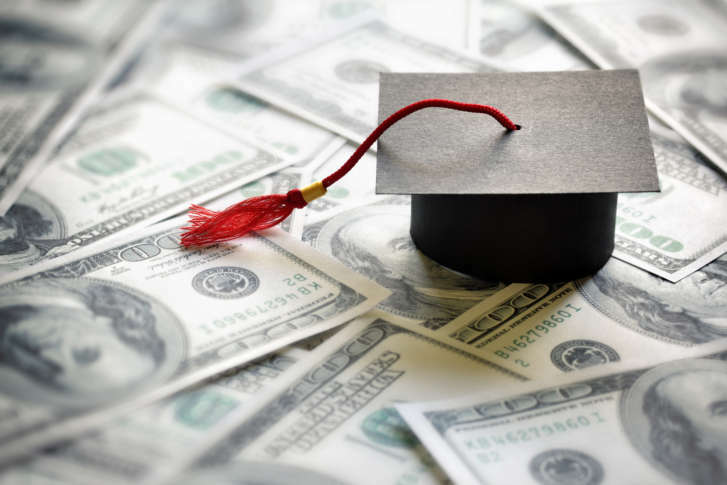 Trust that schools are putting together their offers in good faith, said one expert, who shared a few other insights for navigating the world of aid packages and loans. 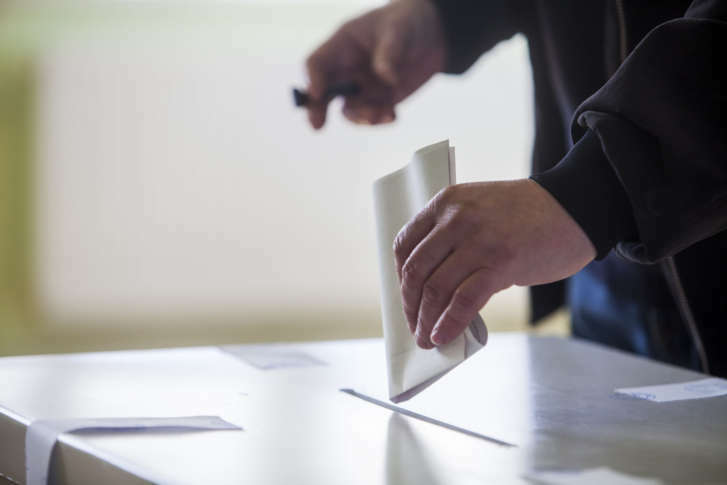 The race for the Montgomery County Council’s four at-large seats will be “a mammoth challenge for voters,” said a longtime political journalist, who attributes the volume to both term limits and an energized electorate. 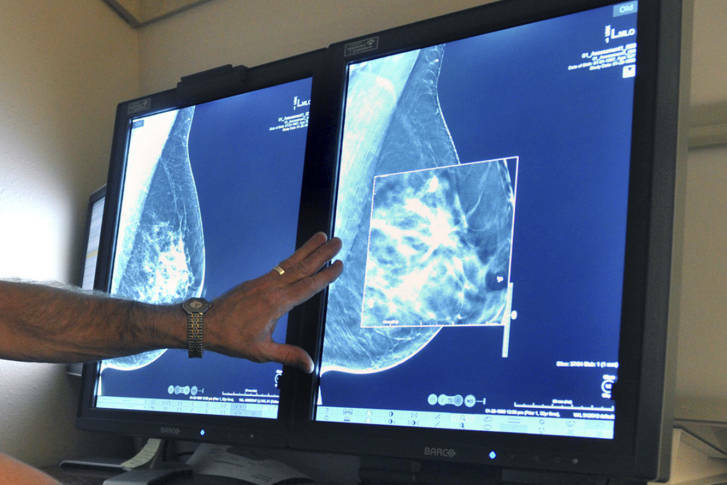 For the 10th year, D.C.’s well-known female news anchors are joining forces to raise money and awareness for breast cancer services. 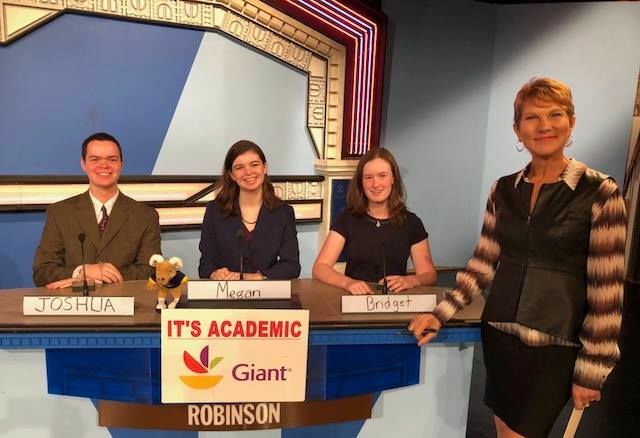 Some of the region’s brightest minds match wits every Saturday on “It’s Academic.” See photos of students who are competing this year. David Goodrich has retired from a career in climate science, but he hasn’t stopped warning about climate change’s catastrophic dangers. 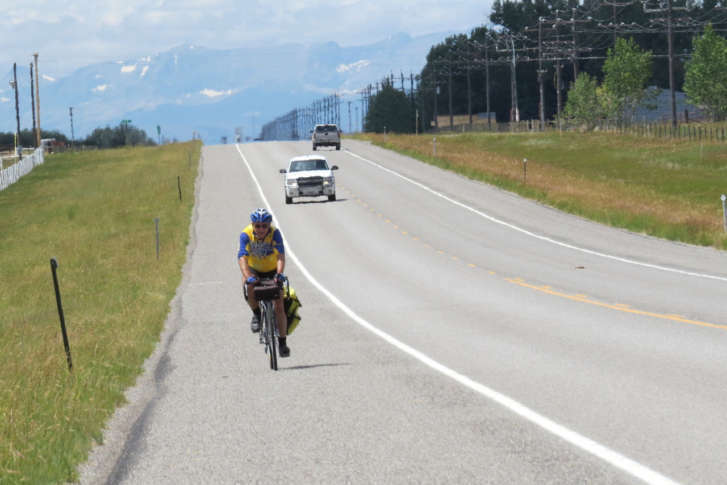 He discussed his bike trip across America and new book with WTOP. 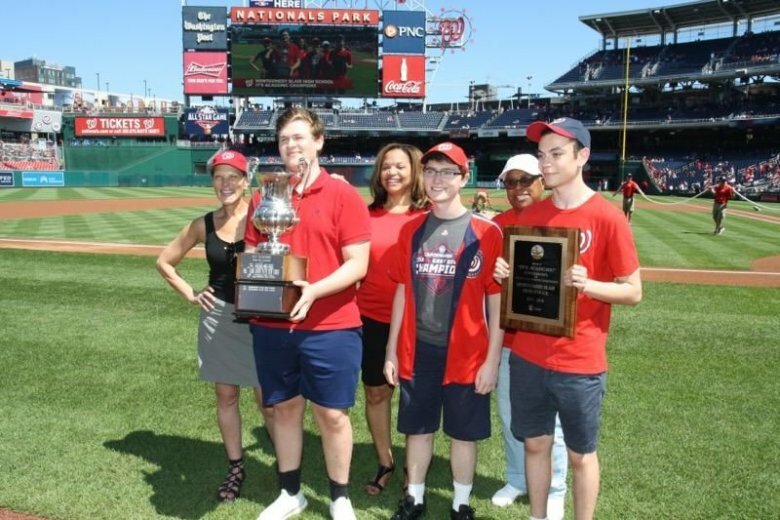 Saturday is a big day for “It’s Academic” as teams vie to compete in the D.C. Finals and ultimately the final competition between the Washington, Central Virginia and Baltimore champs. 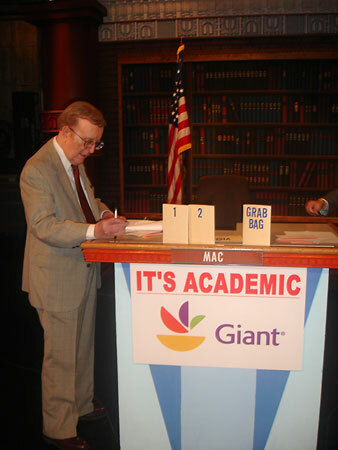 Some of the region’s brightest minds match wits every Saturday on “It’s Academic,” now in its 56th year on TV. See photos of students who are competing this year.